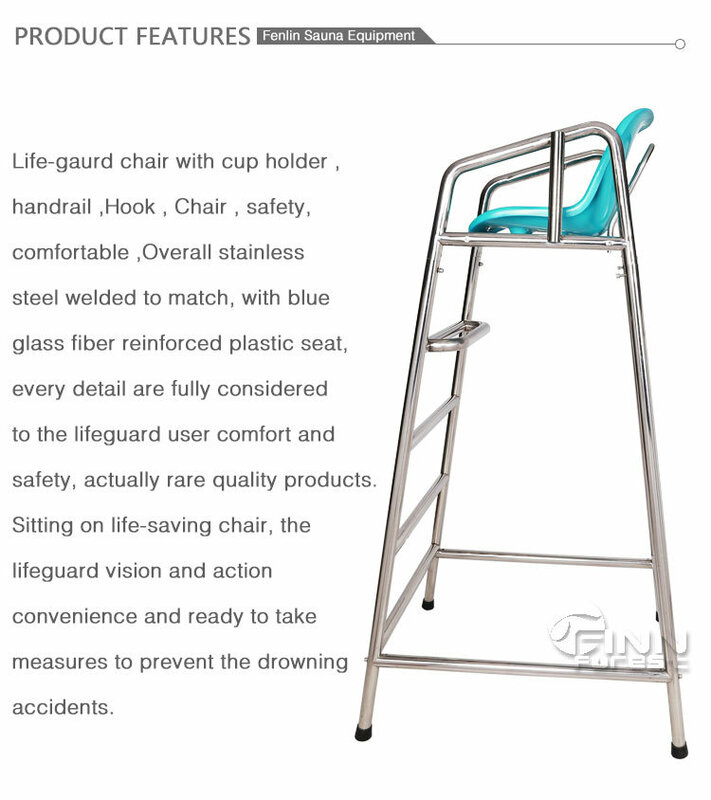 Life-gaurd chair with cup holder,handrail,Hook,Chair,safety,comfortable,Overall stainless steel welded to match, with blue glass fiber reinforced plastic seat,every detail are fully considered to the lifeguard user comfort and safety,actually rare quality products.Sitting on life-saving chair, the lifeguard vision and action convenience and ready to take measures to prevent the drowning accidents. 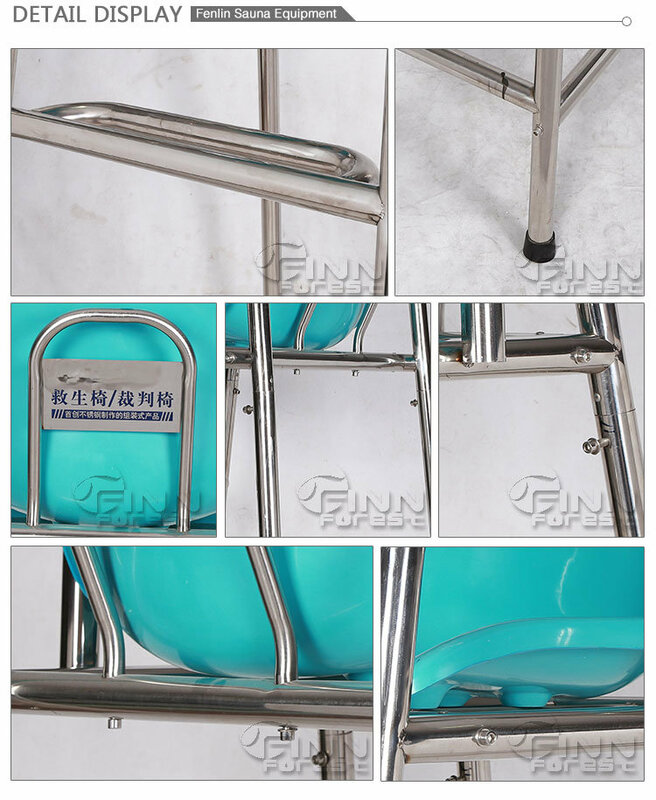 Lifeguard Chair made in Stainless Steel AISI-304, Ã¸Â 38 mmpipe.With dismountable base plate.Steps, plateform, chair, including parasol holder made of polypropylene fiber glass. AÂ lifeguardÂ supervises the safety and rescue of swimmers, surfers, and other water sports participants such as in a swimming pool,water park, or beach.Lifeguards are strong swimmers and trained in first aid, certified in water rescue using a variety of aids and equipment depending on requirements of their particular venue.In some areas, lifeguards are part of the emergency services system to incidents and in some communities. 1). Protecting fall down in the swimming pool. 2). Excelent quality and good material. 3). Good price ,and accorss byÂ a promotion. 4). Comfort design and seating, makes for an alert lifeguard. 5). All chairs withstands harsh ocean elements. 6). 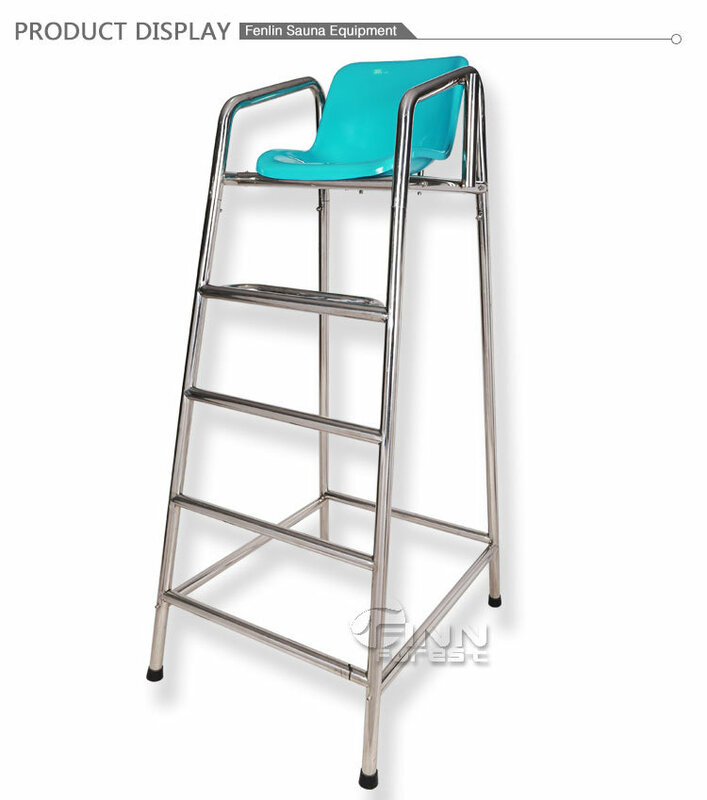 Chairs has "no slip steps" for when the lifeguard stands or has to jet into action. 7). Maintenance free. Never peels or chips,never needs painting,never rusts. These are the highest quality and the most cost effective lifeguard stands & chairs found on the market today. The fiberglass material that we use to make our lifeguard towers & chairs is strong and withstands mega amounts of wear and tear, made from stainless hardware. 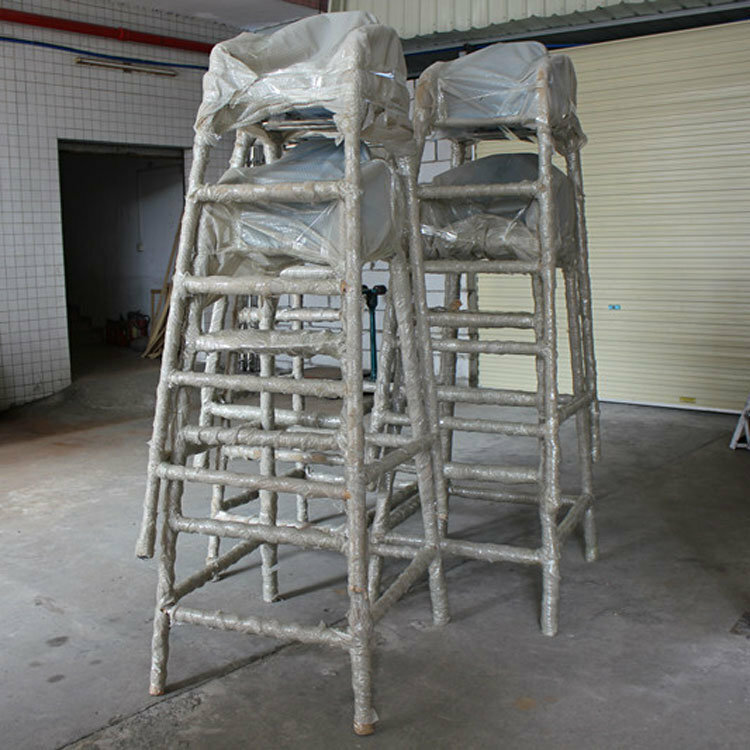 We supply a full set swimming pool equipment for customer according to pool design and request, also we supply wholesale pool equipment for wholesalers.Â Every product will be tested before shipment. Product include all system for pool, filter & circle system, lighting system, cleaning, heat, disinfection system, other equipment, ladder, lane rope, grating etc. 1). We provide you 100% guarantee product and service, one year warranty from the dispatched time. 2). 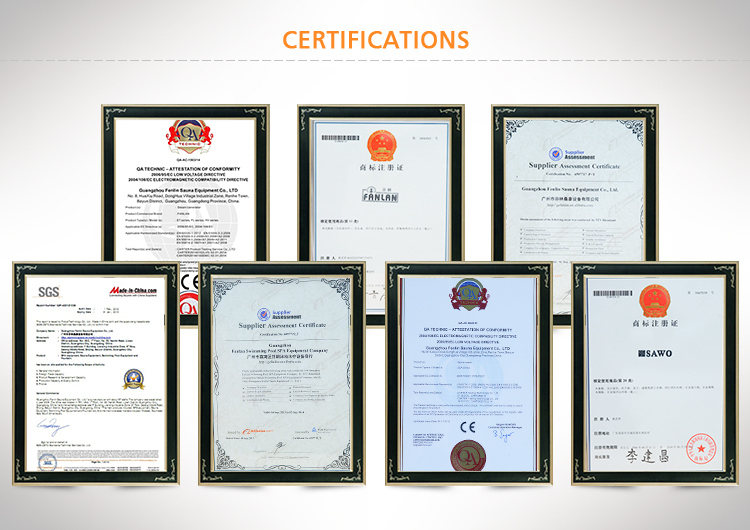 14Â year experiment for producing swimming pool equipment.we have been done many big projects and recognized by many companies. our productÂ Â toÂ everyÂ cornerÂ ofÂ theÂ worldÂ withÂ competitiveÂ freight. We provide clients with services as product sourcing, design and engineering, OEM manufacturing, quality control, shipment inspection. 1).Â AreÂ youÂ aÂ factoryÂ orÂ aÂ tradingÂ company? 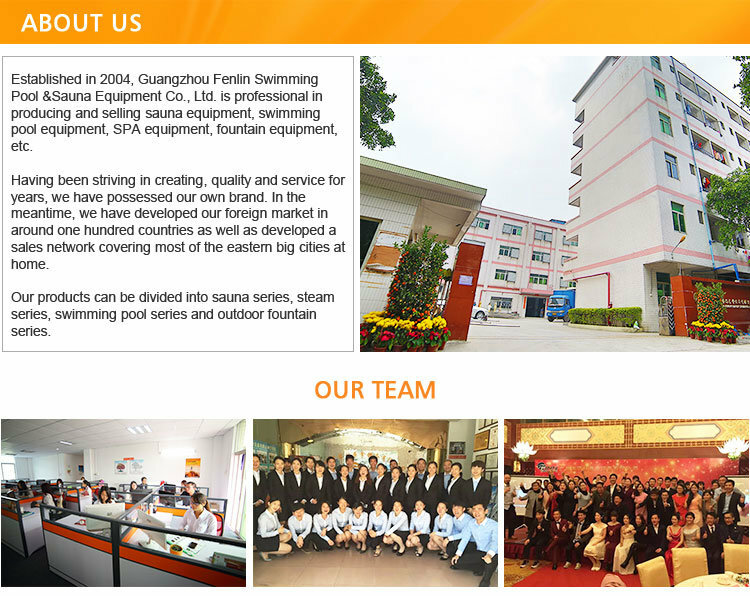 POOLÂ ACCESSORIES,Â SPAÂ EQUIPMENT,Â SAUNAÂ STEAMÂ PRODUCTIONÂ field. 2).Â WhatÂ certificateÂ doÂ youÂ have? 3).Â WhatÂ isÂ theÂ mainÂ productsÂ youÂ do? 4).Â WhereÂ isÂ yourÂ factory?Â CanÂ IÂ visitÂ there? 5).Â CanÂ youÂ doÂ OEMÂ orÂ ODM? 6).Â WhatÂ aboutÂ theÂ deliveryÂ andÂ payment? Â A:Â Delivery: ByÂ sea,Â ByÂ air,Â ByÂ ExpressÂ Courier,Â ItÂ isÂ upÂ toÂ you. If you are interested in our products , pls don't hesitate contact us now . We will offer you the best products with the service .